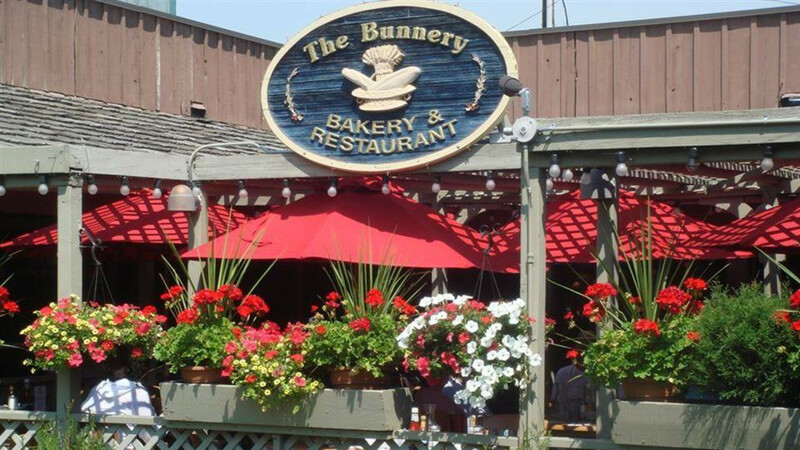 The Bunnery is the locals’ favorite spot for the best breakfast in town. Along with a full breakfast and lunch menu (dinner in the summer), we serve daily selections of freshly baked goodies: coffee cake, croissants, danishes, muffins and much more. 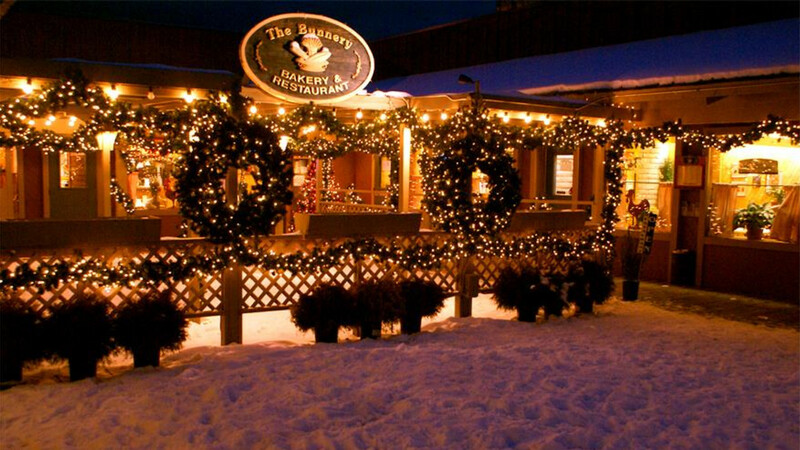 Hearty luncheons include great soups and delicious sandwiches served on our famous O.S.M. (oats, sunflower and millet) bread. And, don't forget our tantalizing desserts. We also feature wine, local beers and breakfast bloody marys!